Addiction is an all-encompassing disease of the mind, body and spirit. Treatment must, therefore, be holistic. inRecovery can be incorporated into modern addiction treatment strategies to support or improve the assessment, prevention, treatment of and recovery from substance abuse disorders by offering an entirely new model of care. 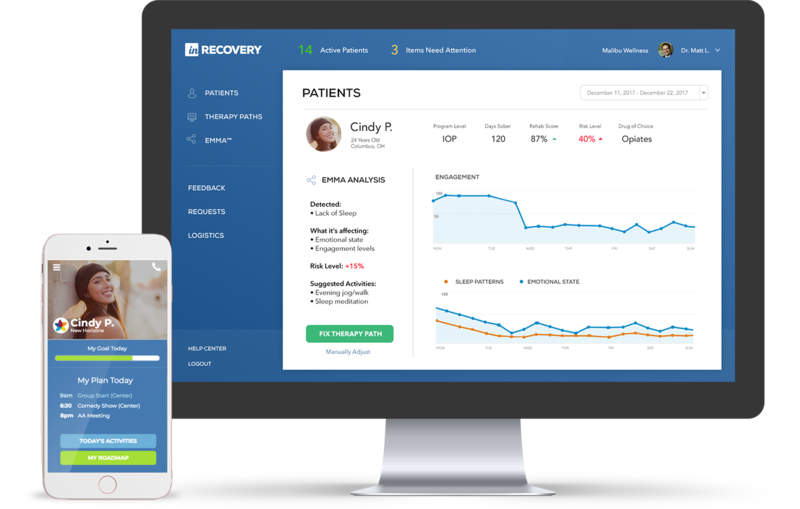 inRecovery is a patient engagement technology suite that assists clients and treatment centers by delivering more refined client care and improving overall outcomes. It is an approach to addiction treatment and recovery that is science-based and compassionate, enhancing the treatment experience by making it more relevant to individual client’s and their families. Treatment Centers will be able to provide better quality of care using their existing human capital without adding additional burden to staff. The clinical team can get a deeper understanding of their clients and dramatically improve the results of their interventions using unique Therapy Paths designed specifically with the client in mind. Reprogramming the Addicted Mind: Addiction is a neurobiological disease “hijacking” the brain by taking its pleasure-reward circuits to perpetuate addictive behaviors and impairing the decision-making and impulse control systems of the prefrontal cortex. This simple yet powerful technology helps to reprogram the addicted mind by leveraging CBT, DBT and MI therapeutic interventions as well as the capacity to journal and complete a thorough relapse prevention plan. This AI integrated approach will help champion individual goals, teach practical skills and change behavioral patterns ultimately moving clients away from obsessive thinking and destructive behaviors, improving decision making and increasing self esteem. Therapy Paths are powered by EMMA. Serving as a 24/7 assistant to therapists by continually monitoring clients, suggesting activities and changes through Therapy Paths. While therapists do all they can to help clients, they can't always be there when a trigger or negative thought pattern emerges. EMMA can help a client on-demand by offering specific therapeutic interventions - immediately alerting therapist and behavioral techs if heightened risk levels are detected. This is a powerful tool that can prevent accidents, AMA and or return to use. Assist your clients in accomplishing and capturing small daily accomplishments by creating and maintaining a clear plan for the treatment day, week and month, maximizing their ability to achieve their goals. Manage group schedules and formal treatment activities by creating a customized schedule for each day they are in treatment so they know exactly where to be and when, promoting structure, accountability, timeliness and active engagement. 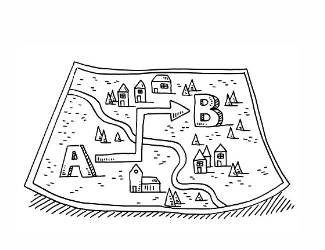 Gamification is the application of game-design elements and game principles in non-game contexts. 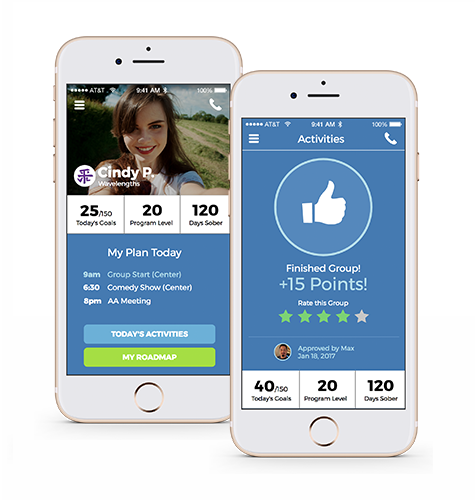 inRecovery uses gamification to encourage users to check in to treatment sessions, rate groups and complete their chores and treatment assignments. Clients are awarded points for activities completed, and gain levels based on points collected. Clients can also gain achievement badges for accomplishing milestones. The treatment team will have access to client data to measure engagement, client participation and satisfaction. Approved family members, friends and referral sources can stay connected with client progress through the weekly report card, giving them a peace of mind and hope that their loved ones are getting better and staying engaged. The report card will have individual sessions, therapy groups and activities attended during the week with an update from the primary counselor. Client Requests can be handled electronically, creating a central place for personal items, food, and general items and anything else clients may need on any given day. A Virtual Suggestion Box lets patients anonymously submit suggestions or complaints to management. House Management tools help managers, techs and peer leaders arrange house related activities and tasks such as cleanup and chores which can where a client can automatically earn points. Simplify transportation needs by centralizing ride requests and scheduling, giving transportation managers and patients a more organized and smooth experience with a user experience very similar to Uber. inRecovery CONNECT uses the same format as inRecovery+ so clients can easily continue to use the application after treatment without learning a new interface. Because we already know the client and understand their uniqueness, we can guide and assist them and the clinical team in establishing an individualized continuing care plan including a personalized therapy path, EMMA and the inRecovery monitoring program. inRecovery will cary the recovering addict through their entire recovery journey - with a familiar experience that remind members that they are still connected. Ensuring them that they don't have to go through early recovery alone. Prior to leaving treatment, inRecovery assigns clients to their new Sober Circle. A Sober Circle is an intelligently selected group of three peers with an assigned team leader. Team leaders serve as mentors and guide the peers through their recovery journey. All inRecovery CONNECT members are part of a Sober Circle. Criteria for the group selection includes: age, location, type of addiction, personality type, culture, economic status and many other factors. The right people are the most important asset to ongoing recovery. 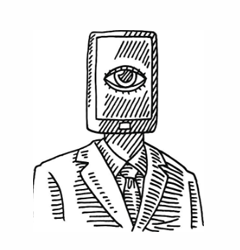 Technology in the form of a hand picked sober online community can help people suffering by gaining companionship and feeling accountable to others and by improving their communication skills. Support is merely a click away, which is important for people struggling with impulses and urges. In this way, a Sober Circle can play an important role in avoiding relapse and re-engaging a client into recovery and treatment if needed. While in treatment, the Sober Circle meets via a video chat or in-person to get acquainted. Once back home, clients can do sober activities and be there for each other. A Sober Circle is a safe and positive place free of judgment and away from past unhealthy social networks, ultimately helping people change their lifestyle. Your alumni community is an immense network of people in recovery—all with whom already have one thing in common, they are former clients. Keeping your alumni together in one place to build on progress and to give hope for those struggling is a huge advantage to any treatment center. You can benefit from having alumni on inRecovery CONNECT. Not only can you offer a safe place for graduates to cultivate meaningful relationships, you can also keep track of outcome data with ongoing connection with alumni. • Regularly scheduled video conference therapy calls. • Daily brief monitoring check in texts. • Motivation of clients to maintain their gains using motivational interviewing strategies and daily inspirations. • Early, active attempts to re–engage in formal treatment when needed. 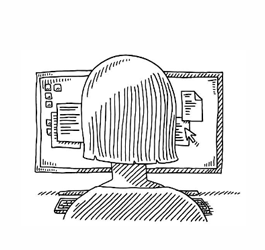 • Personalized feedback through journaling will help participant recognize the problems and return to treatment. Solving the pain points of the treatment industry and extending the continuum of care.